Courtesy of Shaheen Ruth Martin & Fonville. Please, send me more information on this property: MLS# 1909514 – $3,425,000 – 5501 Cary Street Road, Richmond, VA 23226. 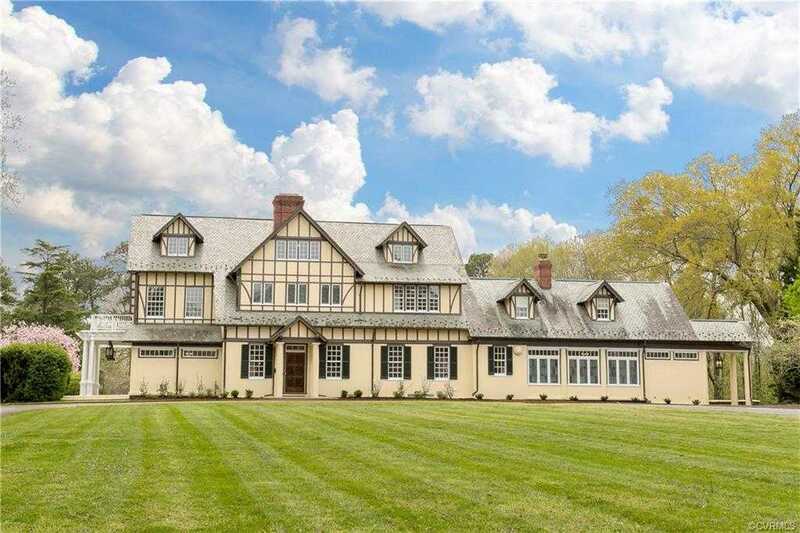 I would like to schedule a showing appointment for this property: MLS# 1909514 – $3,425,000 – 5501 Cary Street Road, Richmond, VA 23226.